For over 27 years, ENECON has manufactured industrial and commercial products for your repair and maintenance needs. Time and time again our customers let us know how well our products perform, even in the most aggressive environments. 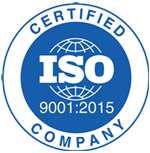 ENECON wants to thank those who truly appreciate and advocates our products to their friends and colleagues. 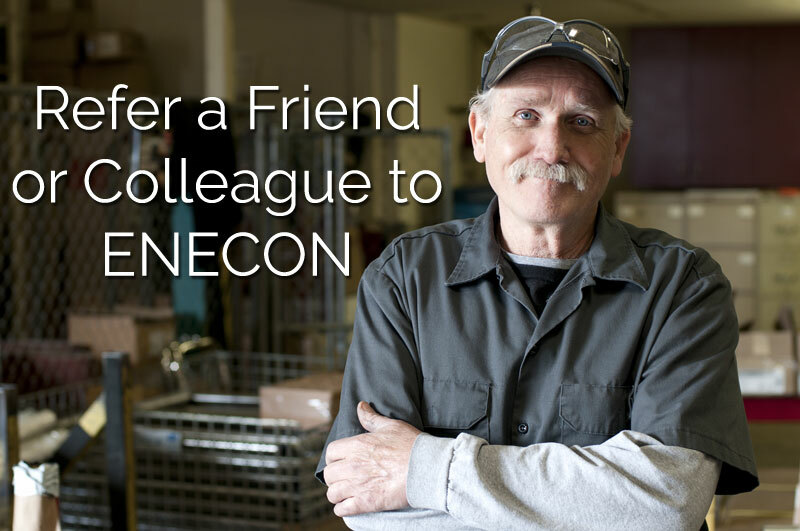 Now when you refer a friend/colleague who would benefit from ENECON’s product line; you will be entered into a drawing to win a $50 VISA gift card. The more people you refer, the more chances to win. Not able to accept money gifts? We will make a donation to a charity of your choosing. Best of all, your referral will also be entered into a drawing to win a $50 VISA gift card. Simply provide the information below and you will be entered to win. A winner will be selected and be notified by email. Program Disclaimer: This contest and the rewards provided are open to anyone that provides ENECON Corporation with a referral. Prizes awarded are drawn at random by ENECON. This offer is NOT in connection with, or an inducement to buy ENECON products from ENECON or its distributers. ENECON is not responsible for any taxes or fees associated with prizes. No purchase of ENECON products is required in order for the referrer to win or have a chance at winning. ENECON does not represent Visa in any way. ENECON reserves the right to limit our contributions. We are not responsible if the law says you cannot win due to age or anything else. Winners must allow us to promote that they are the winner and allow use of their name and image in future promotion. We reward the referrer for the lead only.